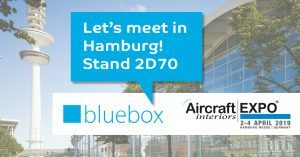 Hamburg, Germany – Etihad Airways has confirmed that it will upgrade its Bluebox Ai iPads to include Bluebox aIFE – Bluebox’s award-winning accessible IFE platform for visually impaired passengers. 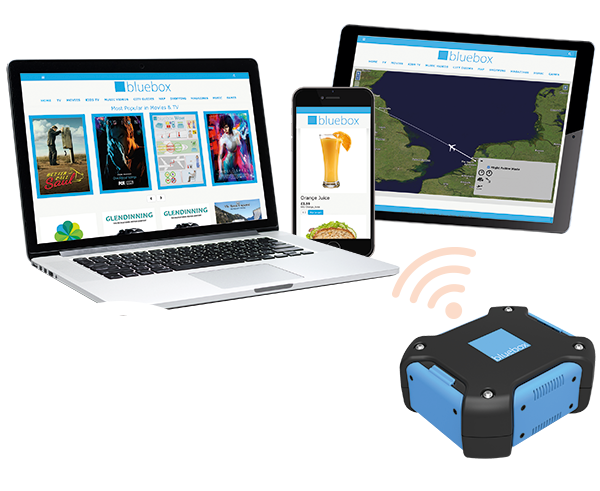 Etihad has been a customer of Bluebox since 2013, providing Bluebox Ai iPads primarily for service recovery purposes. 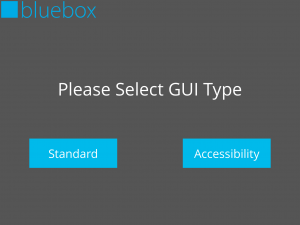 Bluebox will shortly update the current iPads, allowing visually impaired passengers to enjoy the same IFE content as is provided to other passengers via the seat-back IFE. The combined build enables cabin crew to switch between the standard IFE mode (Bluebox Ai) and accessibility mode (Bluebox aIFE) depending on a passenger’s needs. As part of the Passenger Experience Conference being held in conjunction with the Aircraft Interiors Expo, David will be participating in a panel discussing accessibility and how Bluebox developed Bluebox aIFE with Virgin Atlantic to address the complex needs of passengers with sight loss. The session, called “Flying for All” will be today from 16.45-18.00. Bluebox aIFE is an iPad-based accessible IFE platform offering passengers with sight loss the opportunity to enjoy the same IFE content as is available on an airline’s existing IFE systems. 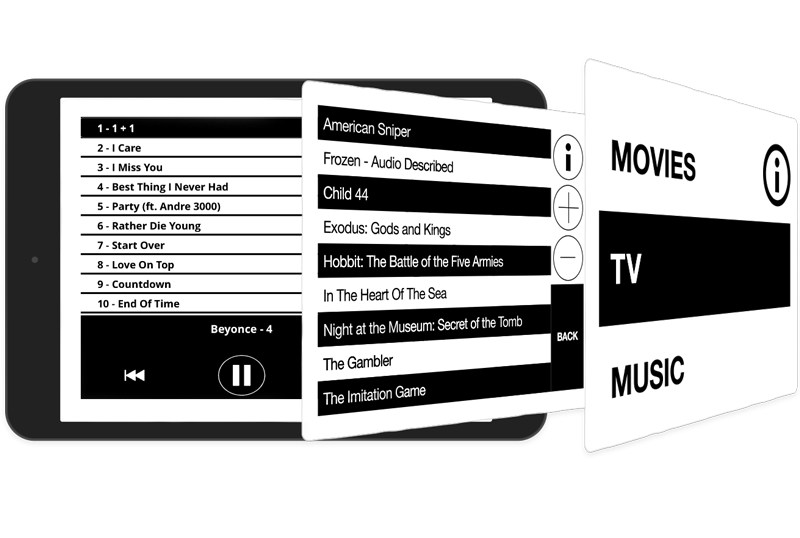 Its fully-customised user interface (UI) builds upon the advanced accessibility features of Apple’s iOS platform, with additional IFE-specific capabilities. Based on the award-winning, Hollywood-approved, Bluebox Ai portable IFE platform, Bluebox aIFE provides any airline a much more advanced and radically lower-cost solution for delivering accessible IFE than the alternative of updating seat-back or other IFE systems, and can do so across mixed fleets with different IFE systems. Bluebox aIFE has won several awards including a 2018 Crystal Cabin Award for Bluebox and its development partners, Virgin Atlantic and the UK charity Guide Dogs. In August 2018, Virgin Atlantic was also awarded the FTE Accessibility Leadership Award for deploying the solution fleet-wide. And in September 2018, at an awards ceremony at APEX EXPO in Boston, Bluebox aIFE won the 2018 APEX Award for Best Inflight Entertainment Innovation. Etihad Airways is the national airline of the United Arab Emirates. The airline was established by Royal (Emiri) Decree in July 2003 and is wholly owned by the Government of Abu Dhabi with a mandate to operate safely, commercially and profitably.